This collection by leading scholars represents state of the art writings on the ethics of war. 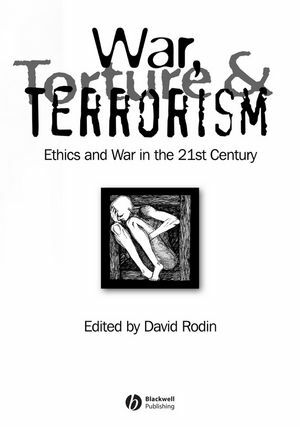 David Rodin holds research posts at the University of Oxford and the Australian National University and is a leading expert in the ethics of war. His previous books include The Ethics of War: Shared Problems in Different Traditions and War and Self-Defense (2006), which received the APA Sharp Prize. He has worked as a teacher and consultant for NATO, the European Science Foundation, UNESCO and the British Military.